So popular at toddler parties!! 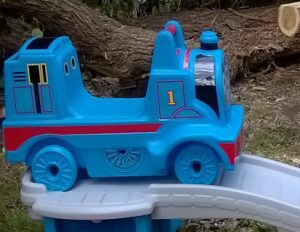 The ultimate in roller coaster fun for children aged 2-5 years (maximum weight 22.7 kg). Car has high back, hand rails and foot rests for a safe and secure ride on the 9′ recessed track which holds the coaster car securely in place. 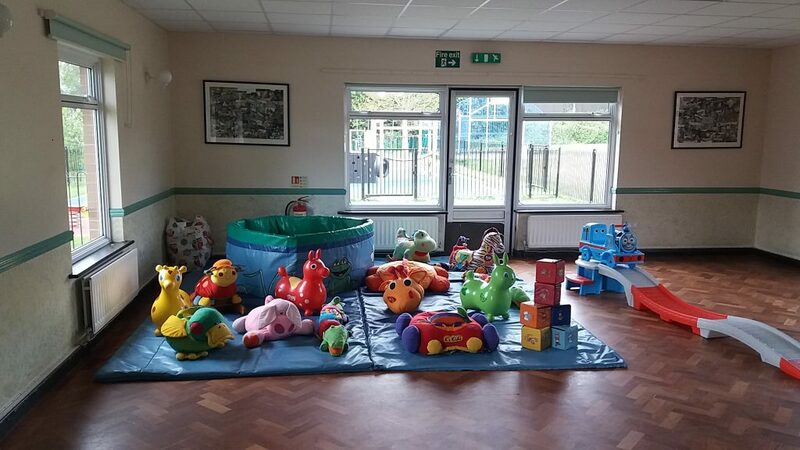 Great addition to any party – available for hire with bouncy castles and soft play or available separately with collection from Itchen, nr Woolston (deposit required).